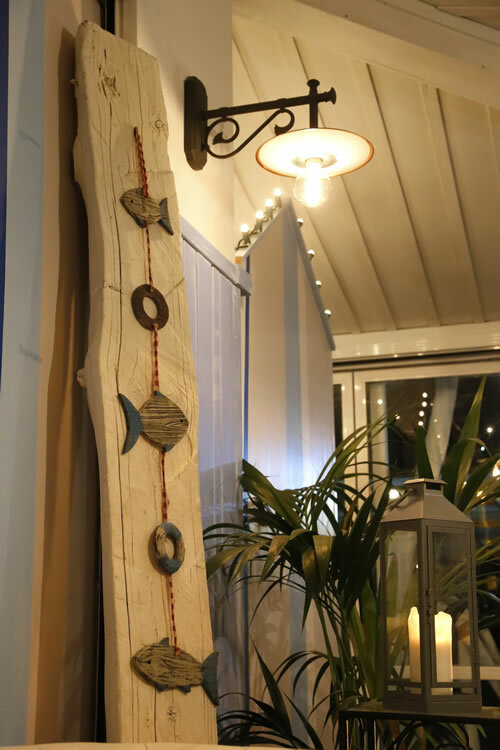 It is a modern and bright restaurant carefully furnished in a marine style: the right place for a special evening, where to eat and feel good, from breakfast until after dinner, directly on the sand, in a context pervaded by the scent of simple things and a homely atmosphere. 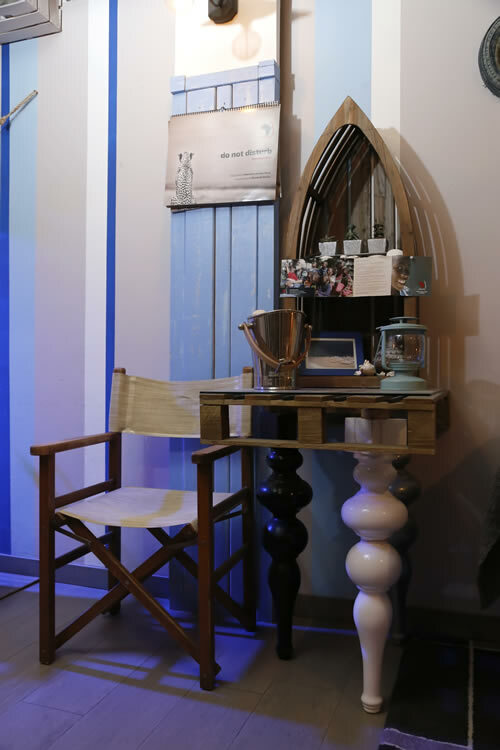 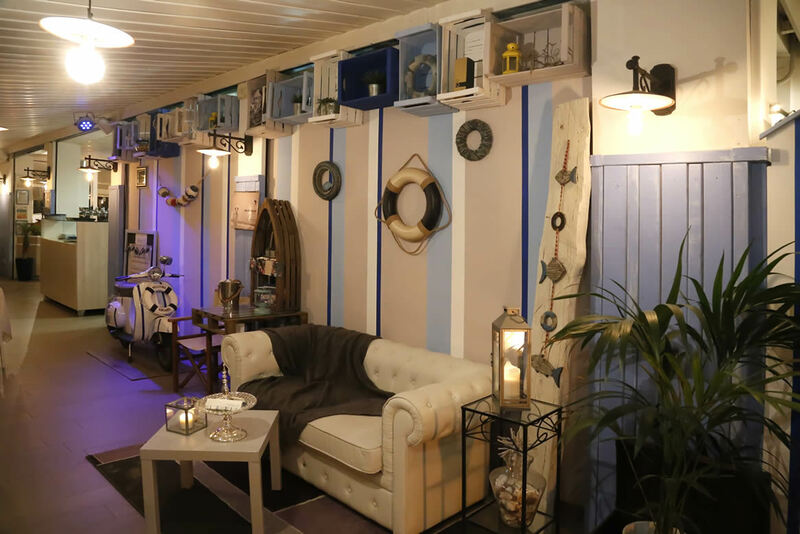 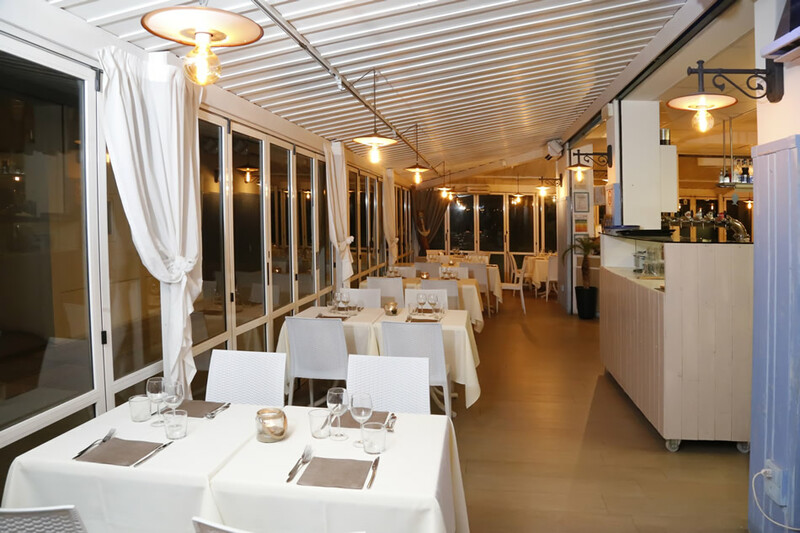 Ours is a fish restaurant in Rimini, where you can taste the best of traditional specialties: from raw fish to hot and cold starters, tasty pasta dishes and delicious second courses. 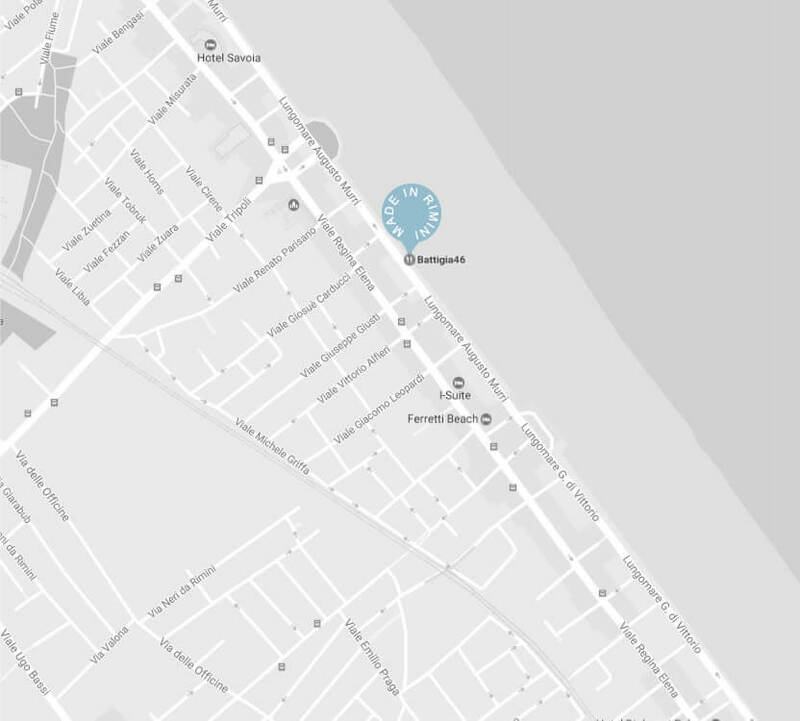 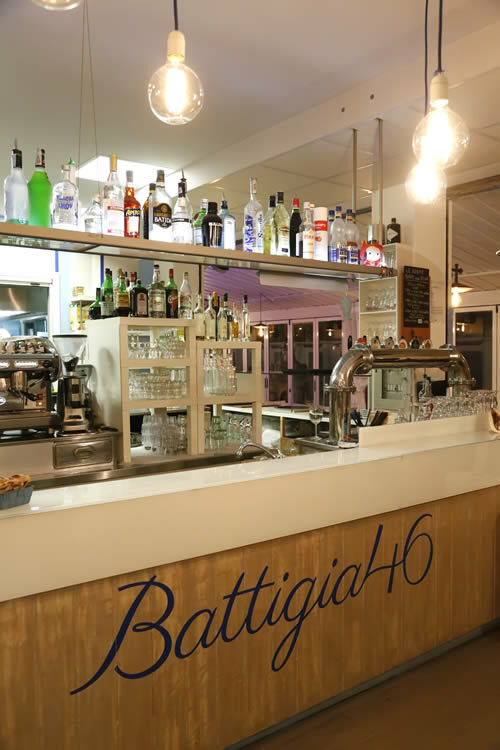 Our restaurant is also a beach bar and pizzeria on the beach of Rimini: here you can start your day with a hot cappuccino and a fragrant brioche, and then treat yourself to a drink at sunset or a quick lunch choosing from among sandwiches, salads, pasta dishes and meat or a good pizza made with classic or Roman dough.